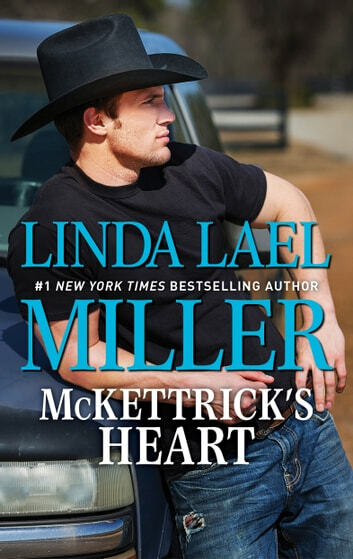 She’s the last woman this cynical rancher thinks he needs in his life… a beloved classic from #1 New York Times bestselling author Linda Lael Miller! Keegan McKettrick has learned the hard way that trust results in betrayal. The only light in his life these days is the young daughter he sees all too rarely, and his sole passion is for his job overseeing his family’s corporation. Until beautiful but mysterious Molly Shields comes to Indian Rock on a mission—and keeping a suspicious eye on her becomes Keegan’s full-time hobby…. Molly doesn’t know why she’s attracted to a man who’s determined to dig up dirt on her, even if he is gorgeous. But cynical Keegan might be the one person who can truly understand her shadowy past—and if the two can risk opening their hearts, they just might forge a brighter future.